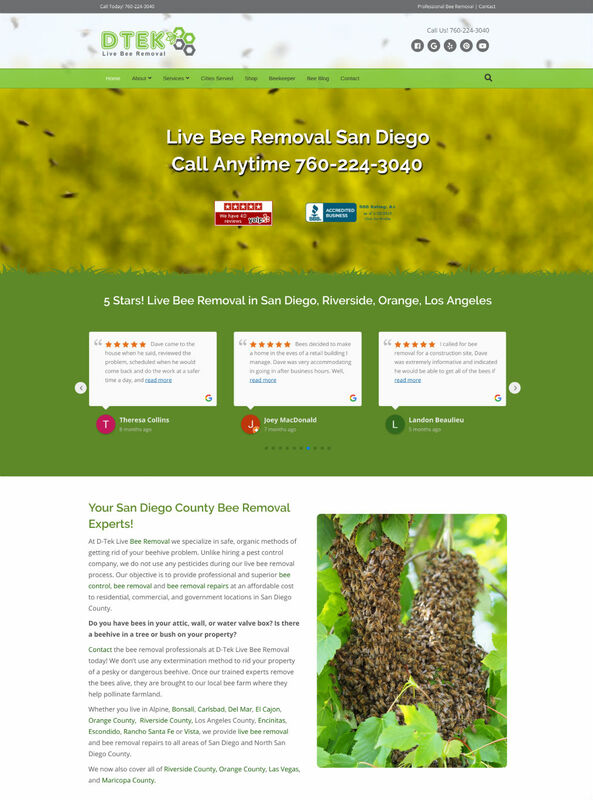 At ACA Web Consulting, we exclusively use the WordPress platform for our San Diego web design clients. Why? We find WordPress to be the most user-friendly and easily customizable platform out there. Plus, we believe that the SEO capabilities of WordPress far exceed those of other content management systems. And that helps us achieve top search engine rankings for many of our clients.